At least seven people were injured Thursday during a massive rockfall at a beach in Greece. 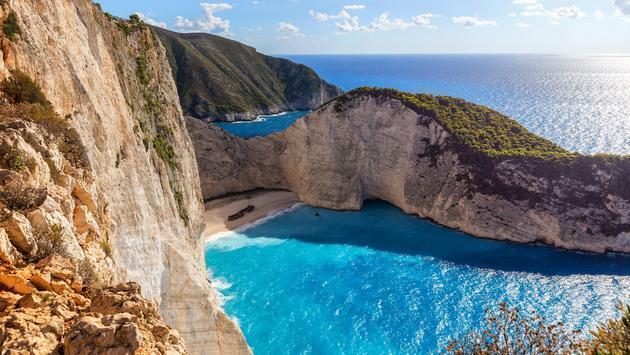 According to Reuters.com, visitors at the popular Navagio beach on the island of Zakynthos were shocked as a huge sheet of rock fell from the wall of a cove and nearly landed on beachgoers. Greek authorities said none of the injuries were life-threatening. Officials said that no tourists in the area were reported missing, but air and sea rescue teams were sent to the island—known as Zante in Western Europe—to conduct a search as a precaution in case someone was trapped. At least two small boats were capsized in the surrounding waters due to high waves created by the falling rocks. 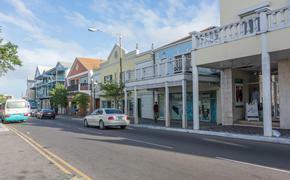 As for the injuries, one woman as transferred to a local hospital and the other six people, including two children, received treatment on the scene for minor injuries.